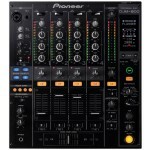 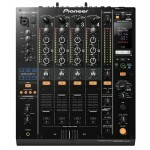 Rent the industry standard multi-format CD player from Pioneer DJ. 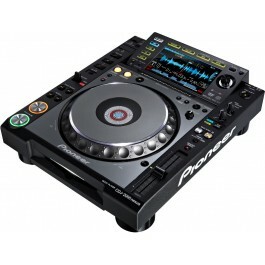 The most popular version of the industry-standard Pioneer CDJ-2000 multiplayer. Our rental CDJ-2000 NXS comes in a lightweight molded plastic HPRC case and all necessary cords and cables. We maintain our CDJ's impeccably and keep them up to date with the latest firmware. 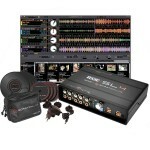 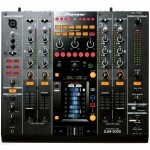 We can also include a network switch (upon request) when you rent more than two CDJ-2000-NXS.